06 October and Friday, 11 October, the travel days. By kind permission of the Hellenic National Defence General Staff, the trip includes a visit to the Artillery School, located in Néa Péramos, Attikis, on Monday, 07 October. 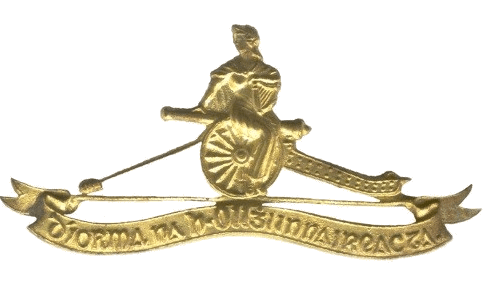 The Field Trip is open to registered members of the Artillery Club, and their respective spouses, or partners. As with the successful trips in 2015 to Madrid and Segovia, in 2016 to Granada and Malaga, in 2017 to Lisbon, and in 2018 to Vienna, Commandant Michael Flood (Retd) is the Field Trip Coordinator. Participants are encouraged to timely organise their respective flights to and from Athens, and book their hotel accommodation in Athens. Whereas participants are fee to select their own hotel, for obvious reasons, it is desirable that everyone uses the recommended 4 Star hotel, subject to available rooms.. Participants are requested to advise Commandant Michael Flood (Retd) by email of their travelling dates, flight times and hotel reservation number, copy to Club President. This CONOPS is iterative in nature, and will evolve into Coordinating Instructions, in due course.